Outside when the weather is great. 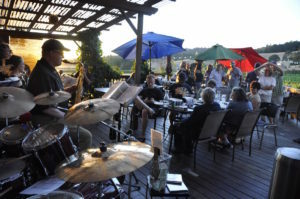 SALEM, Ore. – Joe Olexa and Ankeny Vineyard are one and the same. The thirty-five acres of grapes are growing on proven Willamette Valley farmland that has been in operation since 1849. The combination of gentle slopes and low elevation make it one of the earliest ripening sites in the valley resulting in extraordinary Pinot Noir and Pinot Gris grapes. Though most of Ankeny’s grapes are sold to other wineries, winemaker Andy Thomas turns out small handcrafted batches of wine for sale in the winery. A magnificent unobstructed view west through the valley to the Coast Range is available from the tasting room. 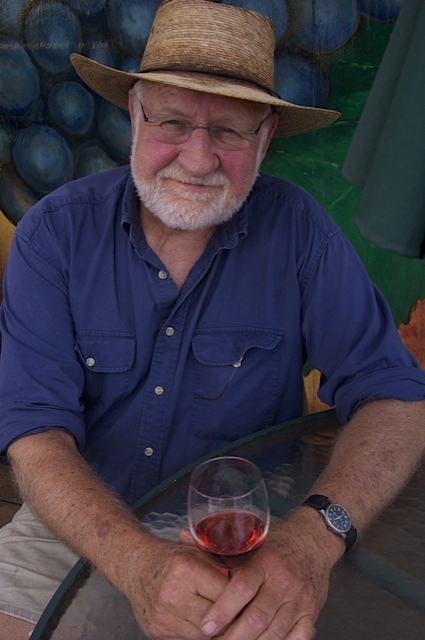 Vineyard owner Joe Olexa, was born and raised in Pennsylvania. A self-labeled academic junkie, he moved to San Francisco to go to school, then to Eugene to attend University of Oregon. After getting at least four degrees (including a law degree and a PhD in political science) he worked in Portland for the Multnomah County Court system. He started looking for grape land in the 1970s, bought the farm in 1980 and retired to work full time in the vineyard in 2000. Understanding that grape growers, like farmers, are pretty low on the food chain, Olexa started small using his own resources. Between 1985 and 1989, he made wine in his basement and sold it to distributors out of his dining room. “Today, I’m happier selling grapes to other wine makers and making just enough wine to take care of the sales here,” he said. When Olexa went looking for the perfect place to grow wine grapes, he found the old Tom Cox homestead. He decided that if Cox chose this piece of ground as his first choice that was good enough for him. In 1847, Cox and his wife Martha, both who were 55 at the time, came overland from Indiana with eleven wagonloads of gunpowder, several cases of shot and store supplies, and opened Salem’s first store. After Martha died in 1849, Cox retired to the homesteaded on which the vineyard now sits. Both Tom and Marsha are buried in a two-acre cemetery above the vineyard. Also of interest on the winery grounds are a small herd of goats, an emu, a pair of llamas, donkeys, ducks and a flock of egg-laying chickens. 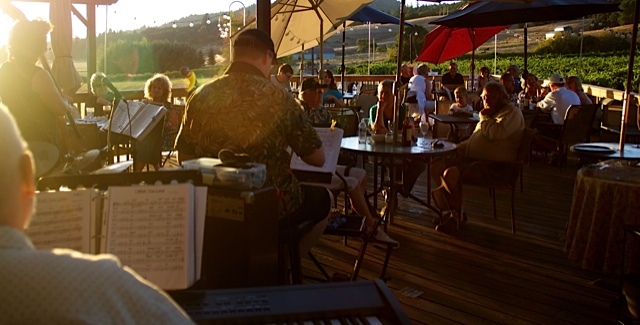 Ankeny Vineyard guests and visitors come from all over for daily wine tasting, musical weekends and special events. 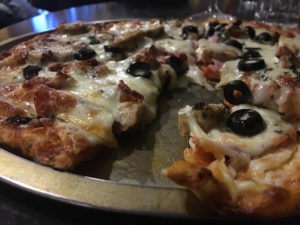 Open Friday, Saturday and Sunday during the winter, and daily during spring summer and fall, their weekend wood fired pizza menu is a specialty. Besides the importance of location, location, location, Olexa says there are three keys to success in the wine business. Putting the spin on wool….